Portland Public Library’s Literary Lunch series is held monthly and features authors from New England in conversation about new works. Authors are interviewed by literary friends, colleagues or critics. All Literary Lunches are free to the public. Because they take place over the lunch hour, guests are encouraged to bring their lunch; complimentary coffee is generously provided by Coffee By Design and books are sold by our partner, Longfellow Books. 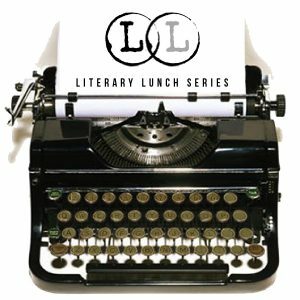 Questions about our Literary Lunch Series? Please send us an e-mail. Location: Audience: Adults Portland Public Library hosts a Literary Lunch with Susan Conley in conversation with Mary Pols at noon on Wednesday, April 24th, in the Rines Auditorium. Bring your lunch and join us! Location: Main Library Audience: Adults Portland Public Library hosts a Literary Lunch with Jane Brox in conversation with TBD at noon on Wednesday, May 22nd, in the Rines Auditorium. Bring your lunch and join us!